Within the framework of the Joint European Commission and Council of Europe ROMACT Project, the Council of Europe is organising a call for tenders for National Facilitators in Bulgaria, Czech Republic, Italy and Slovak Republic. The Facilitator will undertake a facilitating function in relation to the implementation of the project activities at municipal level in his/her respective country. In particular, he/she will act as a conduit between Roma communities on one hand, and the Municipal authorities on the other hand, and will work to ensure effective implementation of activities in one or more municipalities, as applicable. For all information on this call and details on the procedure please refer to the documents below. Within the Joint European Commission and Council of Europe Projects “ROMACT III and ROMACT IV – Building up political will and understanding of Roma inclusion at local and regional level” (ROMACT III and ROMACT IV) the Romact team prepared and published the call for facilitators for Hungary (ref: SRSGRoma/SPU/2017/17). 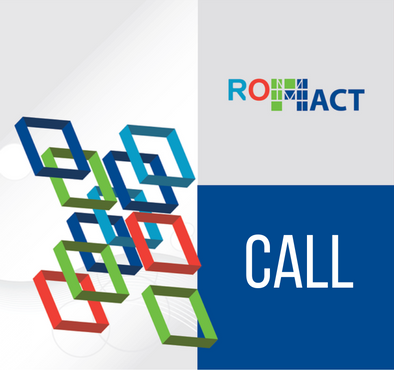 The call was published on 20 January 2017 on the ROMACT website http://coe-romact.org/article/call-tenders-romact-national-facilitators-bulgaria-czech-republic-hungary-italy-and-slovak with the deadline of 10 February 2017. This call is cancelled due to the decision taken by the ROMACT Steering board in the last meeting in January 2017 to close ROMACT process in Hungary by the end of March 2017. The applications for this call are no longer relevant or accepted. We apologize to all interested.